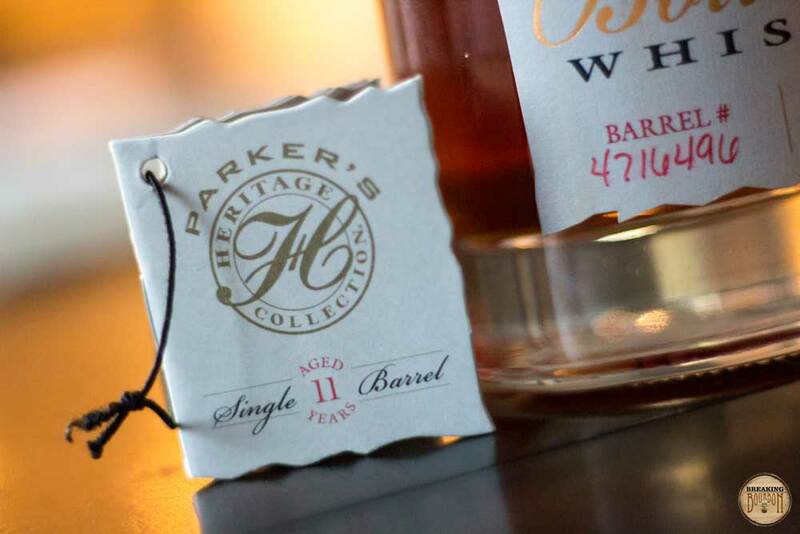 This is the 11th yearly edition of the Parker’s Heritage Collection (PHC). 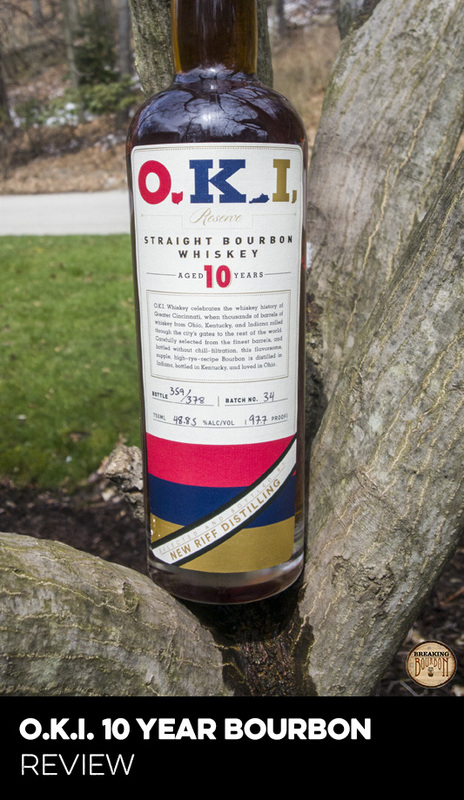 This edition is an 11 year old bourbon released in single barrel form. 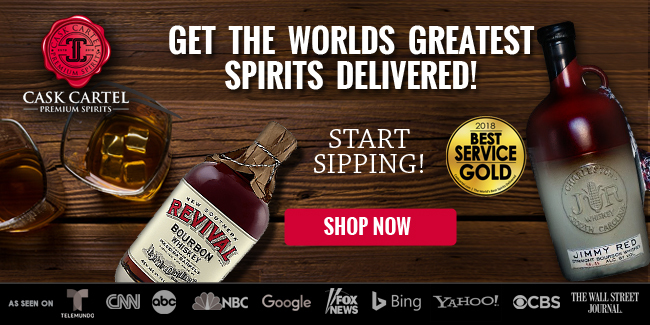 According to the company, it showcases what Parker Beam felt was one of his greatest achievements throughout his more than 50 years of distilling experience – the introduction of Heaven Hill’s single barrel bourbons. 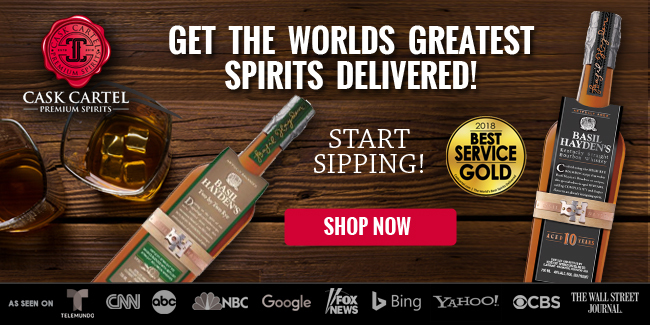 It was aged in Parker’s favorite rickhouse location in Deatsville, KY. The bottle being reviewed is from barrel #4716496, rickhouse DD, floor 2, rick 86. 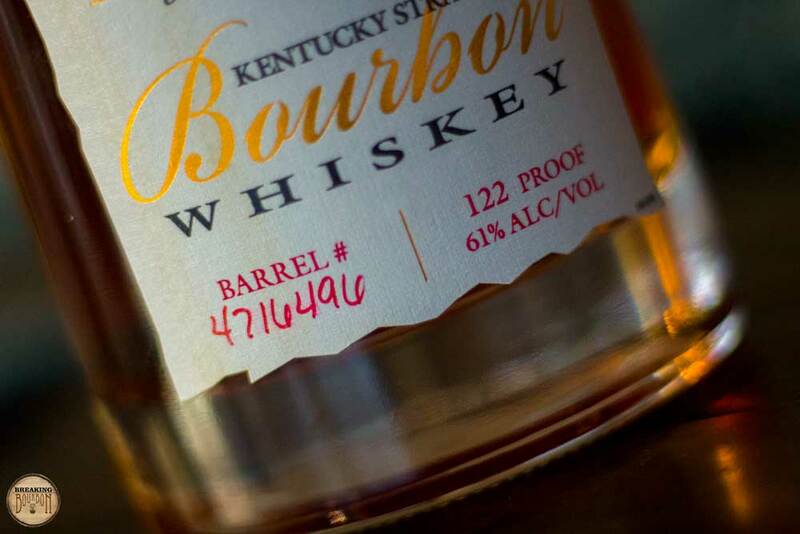 A potent yet still somewhat understated nose for a 122 proof bourbon. 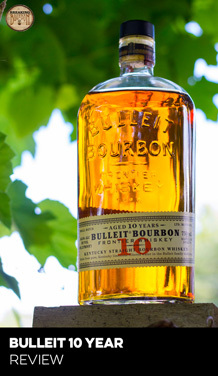 Bountiful notes of tobacco, raisins, caramel, and cherry make this bourbon a delight to nose. Trace amounts of ethanol and bitterness are also present, but are overpowered by heavier oak notes. It’s certainly an enjoyable nose, but there is something about it that makes it come up a little short. It just might be that the combination of them doesn’t quite mingle together perfectly or as well as they should. 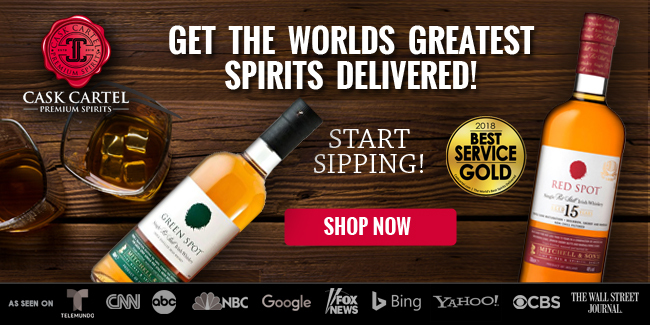 Heavy notes of oak, tobacco, and cinnamon come blasting to the forefront of the sip. The proof is evident, as a strong blast of heat comes immediately. After the heat subsides, a creamy consistency materializes along with faint notes of candy corn, baking spice, and fireball candy. 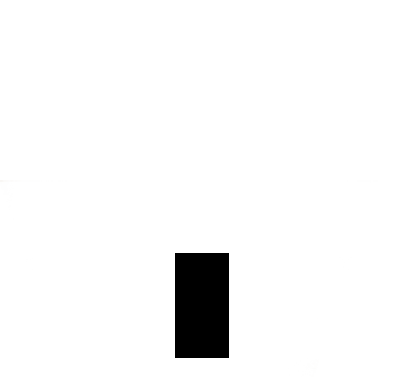 It leans more on pomp and circumstance than delicate and sophisticated. It’s a bit baffling and surprising how straightforward this finish is coming from a Parker’s release. Heavy notes of oak dominate with a healthy amount of dryness. It’s a bit too powerful tasting for its own good, as too many of the palate’s flavors get completely drowned out by the heat in the finish. Adding water helps tame the heat, but does little to enhance the flavor. 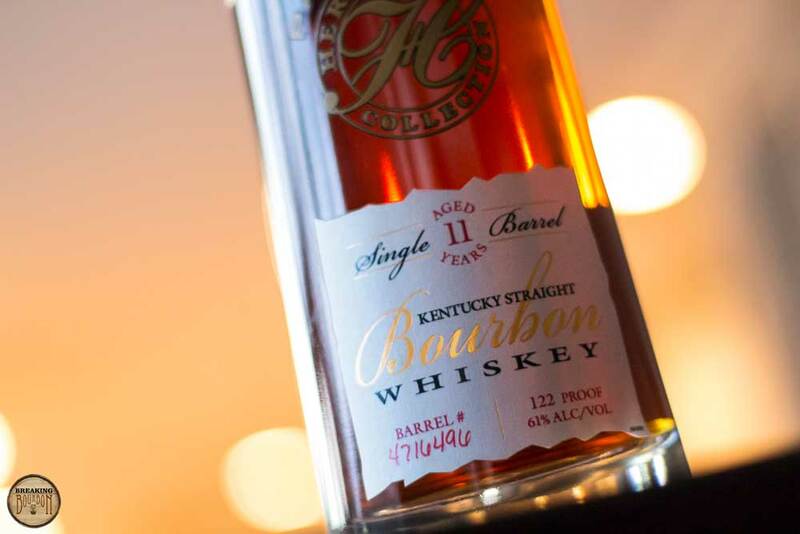 Heaven Hill manages to release a notably different Parker’s Heritage Collection product every year, yet they never get labeled as “experimental” or “gimmicky.” A lot of this has to do with the Collection being grounded in types of releases you might see from any other distillery, except Parker’s has an incredible track record that few in the industry can match. 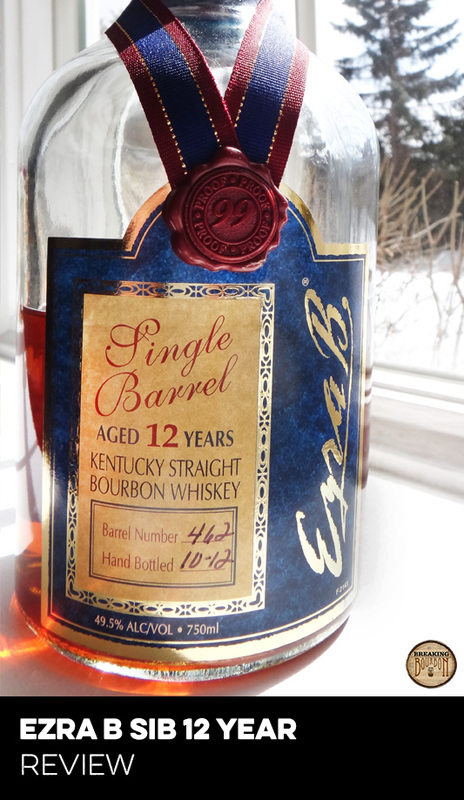 At one time, an 11 year old bourbon was nothing special. Nowadays as age statements have all but disappeared, it can be easily considered a special release. Many of Parker’s releases fall under the “don’t judge a book by its cover” category. On paper they seem like nothing special. It’s not until you try them that the bigger picture is revealed. This year’s Parker’s flavor profile isn’t revolutionary, but it isn’t boring either. It’s somewhere in the middle and that has worked for the series before. Usually this is saved by the fact that Parker’s is routinely an very-above-average tasting product. That’s partly true this year too, but for once I’m not sure if it’s enough. It does have a interesting mingling of flavors and the quality is there, but it doesn’t quite come together as well as it should. Year after year Parker’s tends to be priced right on the pulse of what limited editions should be priced at. That hasn’t always been the case for consumers. Take for example the last five releases. 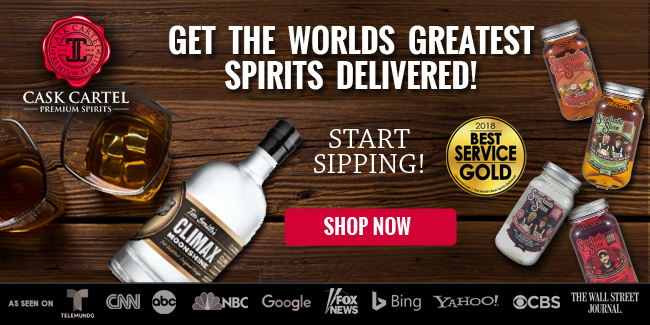 Plenty complained about $80 for 2012’s Blend of Mashbills, $90 for 2013’s Promise of Hope and 2014’s Wheat Whiskey, $100 for 2015’s Malt Whiskey, and $250 for 2016’s 24 Year Bottled In Bond Bourbon. 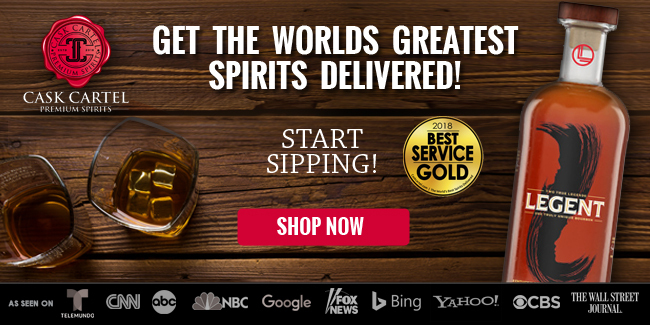 You might not have been willing to pay MSRP for those whiskeys at the time, but in hindsight they all come across as pretty reasonably priced. 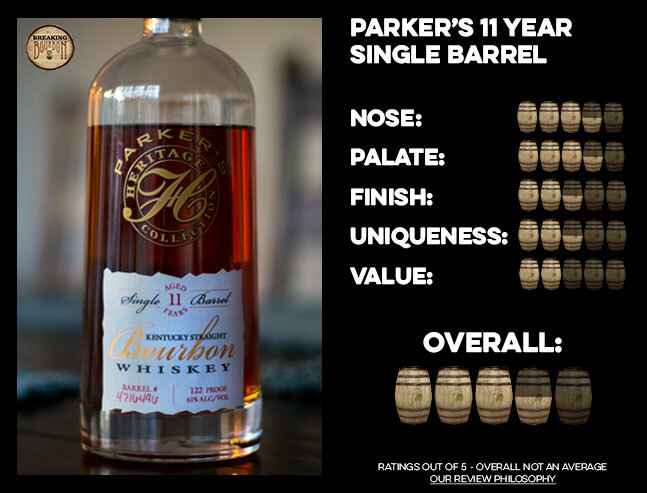 This year’s Parker’s at $130 for an 11 year old single barrel bourbon seems a bit excessive for anyone who has been drinking bourbon for more than a few years. Much like the response Promise of Hope received for being a 10 year old single barrel bourbon, it seems like a high price to pay for what the label says. In Promise of Hope’s case, what was in the bottle certainly warranted its price. Unfortunately, I can’t say the same thing about this 11 Year. 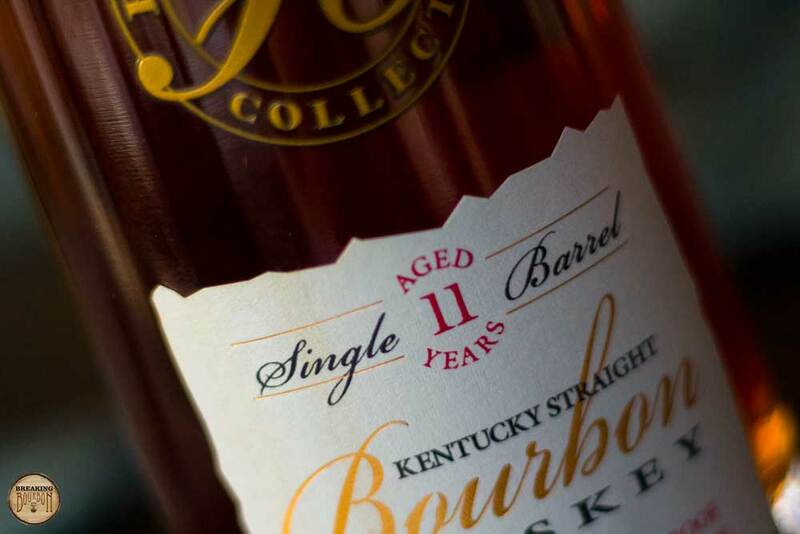 It’s higher proof combined with the Collection’s track record provided hope, but ultimately it suffers the same fate as many recent limited edition bourbons over the past year or two - what’s in the bottle just isn’t all that magical. 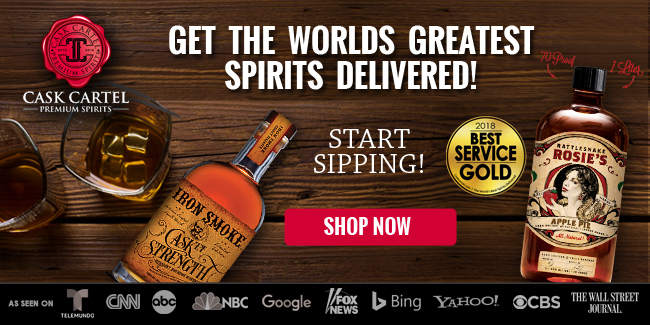 Yes the 11 Year is a good bourbon, but much like the reception Knob Creek and Wild Turkey received with their special editions over the past few years, it’s just not good enough to warrant the price or memorable enough to make you want to revisit it over and over. The 11th edition of Parker’s Heritage Collection has its moments, but a combination of high heat, a bit too straightforwardness, and a $130 price tag quickly fanned my excitement for it. Despite many factors pointing to this potentially being Promise of Hope Part 2 at 122 proof, it simply didn’t pan out. Tasting them side by side (and even adding some water to the 11 Year) it’s immediately clear they aren’t the same bourbon or even bourbons on the same level. With that expectation out of the way, the 11th edition is still a solid bourbon and there are definitely some aspects to like about it. But based on the brand’s track record and price tag this year, this edition might be a harder sell for some and ended up being a disappointment for me. It’s lacking that immediate Parker’s magic and instead requires the drinker to do a bit more dissecting to really get the most out of it. 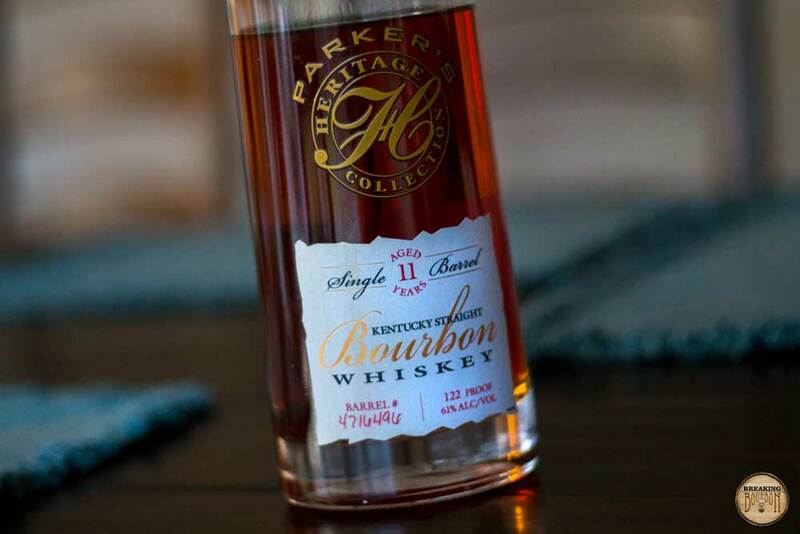 Being a single barrel, experiences will vary but that’s usually something you haven’t ever had to worry about with Parker’s single barrels. 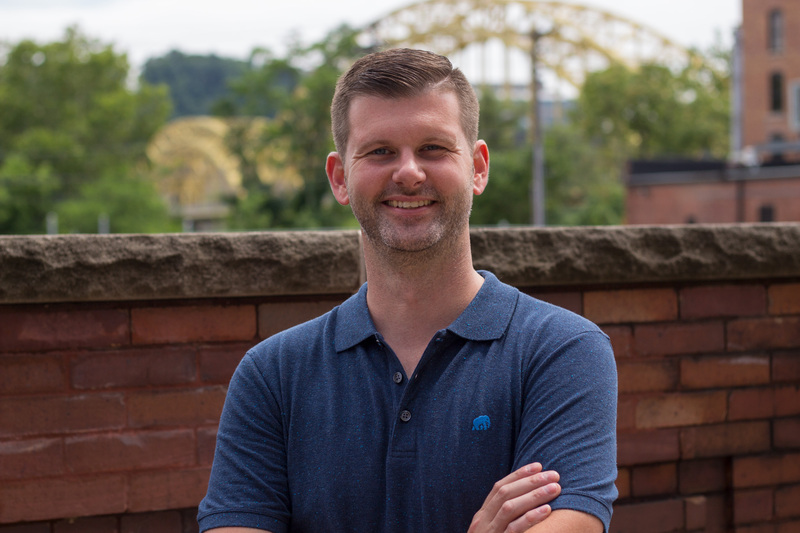 I tasted two different barrels of this year’s release side by side, and there wasn’t a drastic difference in overall quality. In fact, the other barrel wasn’t as good as the one I’m reviewing. Overall opinions of this release do seem to vary greatly (especially from reviews based on media samples), so maybe you’ll have to ultimately judge for yourself. Where past editions used to be true standouts in their given years, the 11th edition runs the real risk of blending in with the many other forgettable limited editions in 2017.